While everyone obsesses over whether Sony , Oculus or HTC HTCCY +% sold more virtual reality (VR) headsets last year, Google and Facebook have been waging a silent platform war. This war of platforms ultimately comes down to the inherent belief that smartphone VR is going to be the primary driver of VR volumes. Facebook’s objective is to drive down the cost of VR to the lowest price possible to enable social VR experiences without affecting the experience. Google’s objective is to enable as many of their partners to make Daydream handsets, so that they can ship as many VR devices as possible to reach similar critical mass that Android has today. Both companies want as many headsets using their software as possible, since the bigger marketplace generally gets the most developer support. 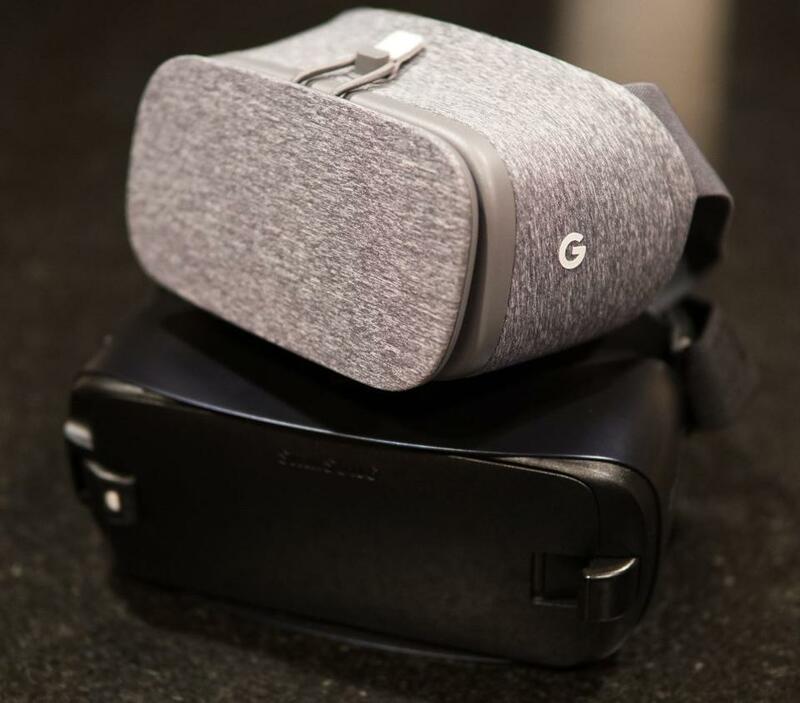 Google’s Daydream is currently only powered by the Google Pixel, while the Samsung Gear VR is powered by Samsung’s Galaxy line of phones, which last year included the Galaxy S7 and Galaxy Note7. With the announcement of the Asus Zenfone AR at CES 2017, that’s going to change. This year, I expect at least half a dozen Daydream-capable devices, while we can probably expect 2 to 4 Samsung devices that will run Gear VR. Keep in mind Facebook’s Oculus provides the VR software for the Gear VR, so they are invested in Samsung’s success. 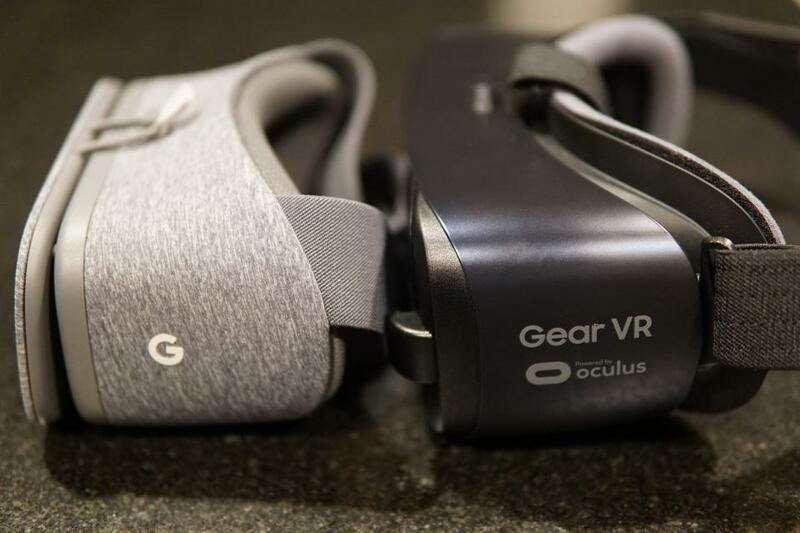 I have spent the past few months with both Google’s Daydream and Samsung’s Gear VR. Here are some of my thoughts about the two platforms including their hardware. In terms of initial setup, both devices are easy-to-use. However, I credit Google in making Daydream a smoother setup experience because of Google account integration. To buy things on the Oculus store, you must set up a separate account and manage your purchases there. Having everything neatly tied into Google is easy and quick, and it also means that Google handles your app updates like it would any other app. One thing still endemic of slot-in smartphone VR is both devices still overheat after extended use. Smartphones simply aren’t thermally designed to dissipate the heat that comes from an SoC running at the clock speeds and load that VR requires. Once the thermal throttling kicks in, both headsets start to lag and cause ‘VR sickness’. This is the biggest problem with smartphone VR I have and why I have advocated for all-in-one VR headsets that integrate compute and the display into the headset. These headsets would only serve one purpose but could also be used for mixed reality and augmented reality to bridge the gap between smartphone VR and PC VR. Such headsets would manage thermals better and have bigger batteries as well; we’re starting to see some trickle out in China and I expect to see more in the US this year. I believe Google and Facebook should work to resolve the thermal issues, otherwise VR usage will never pass 30 minutes in smartphones. Daydream is playing catchup on content compared to Gear VR powered by Facebook’s Oculus. Looking at the frequency of new apps being added to Daydream and the introduction of new phones like the Zenfone AR, I would not be surprised to see Google catch up in terms of number of apps by the end of this year. 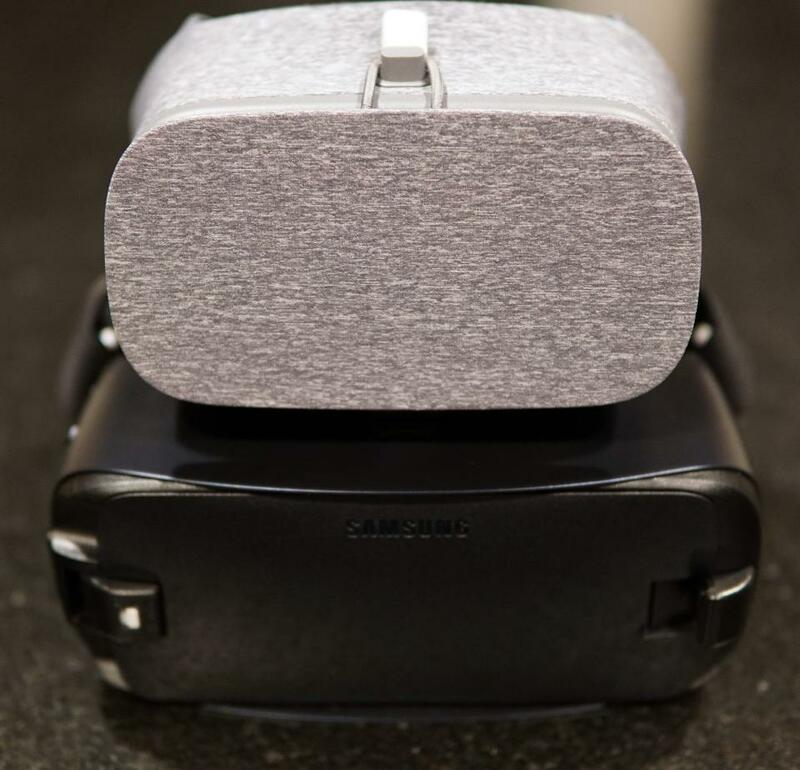 Daydream is a pure Google approach to VR, and I believe their goal is to get as many devices out there as possible running acceptable VR at a reasonable cost. One ace up Facebook’s sleeve is their recent hiring of Hugo Barra from Xiaomi who has experience in the mobile market and was a VP at Google responsible for growing Android to where it is today. I expect 2017 to be the rise of mobile VR thanks to the introduction of Daydream late last year. Samsung and Facebook have been at Gear VR for quite some time, have the most mobile share and are visibly more polished. I am not sure how they will be able to compete with Google Daydream’s future market size unless they bring onboard more partners. Moreover, Samsung is listed as a Daydream partner and the sole provider of Gear VR, which puts them in an odd place where they must decide which platform to support in the future; the best of both worlds for them would be to support both Daydream and Oculus, but I’m not sure if Facebook would allow that.